Offences involving firearms and weapons are deemed to be very serious. The legislation regulates the possession/ownership, use, purchase and supply of firearms and weapons. The law aims to protect public safety by controlling the sale and use of firearms in NSW. Guns and Firearms are broadly classified; even a spear gun is considered to be a firearm and you could face up to 10 years for using one in public if it endangers the life of another person. More generally they are classified as ‘registered’ or ‘unregistered’. 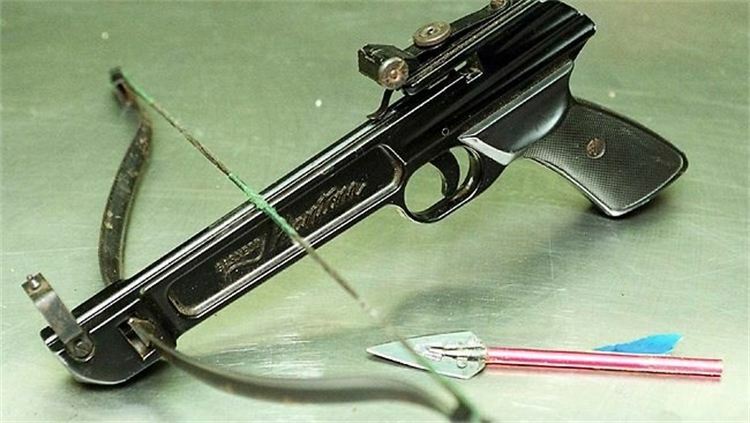 The maximum penalty for an ‘unregistered firearm’ charge is 10 years imprisonment if the particular firearm is prohibited, or 5 years in any other case. The Firearms Act states: “A person must not sell, purchase, possess or use a firearm that is not registered” and there can be serious consequences if you are found guilty of a firearms offence. Section 10: firearm is proven unregistered but dismissed. If you have been charged with a weapon or firearm offence CALL 1800 438 688 to speak with one of experts and get a free case assessment.